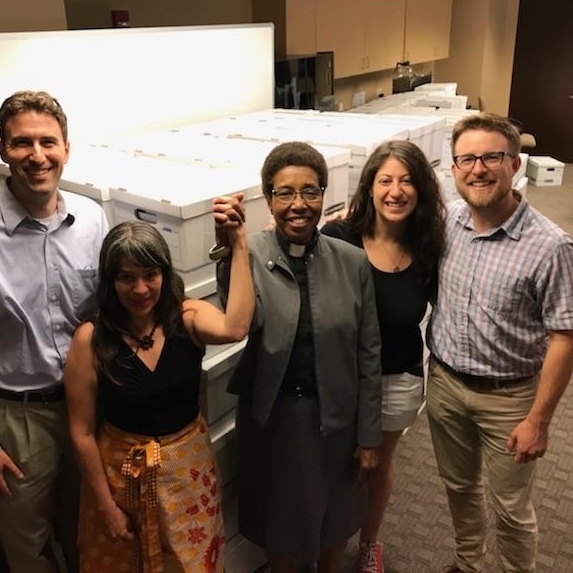 Through the Progressive Congregation Network we strengthen our foundation as communities committed to learning, reflection, connection and action for human rights and equality issues in our state. 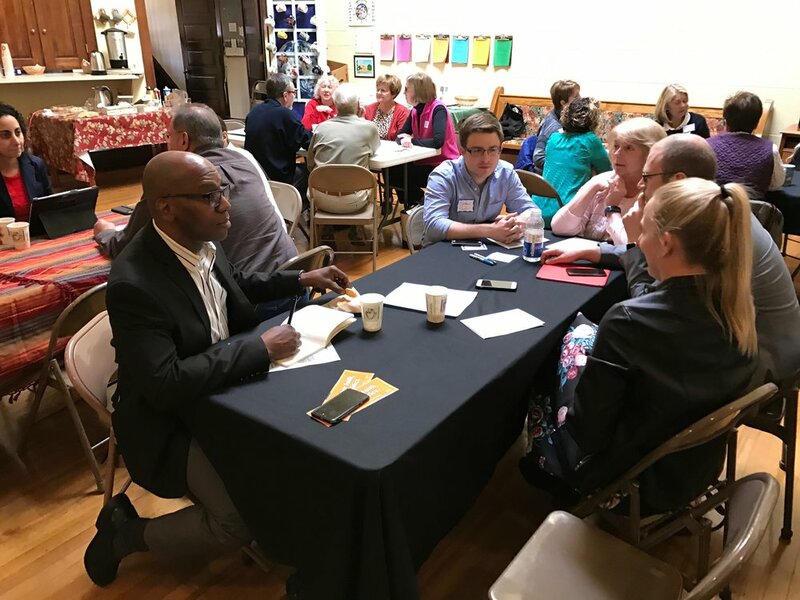 From August to May representatives from each congregation come together monthly to build tools for advocacy, to become informed on pressing issues, to connect to each other, and to mobilize for shared action. 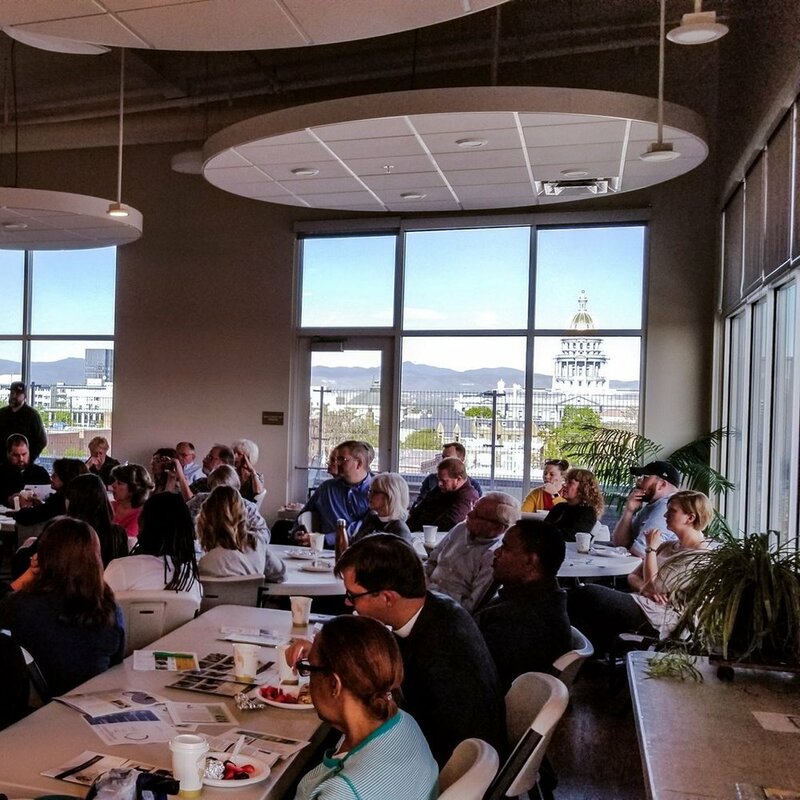 We work to bring people together to engage in conversation about important political topics across religious, political, and ideological differences. This is a partnership between Iliff School of Theology, Regis University, and Denver Seminary where we hold events to support 'real conversation across real difference'. Events bring people together who are deeply grounded in their own tradition and view, and who can practice conversation that is civil and generative. Are you looking for someone to come speak to your congregation or community about Islam? 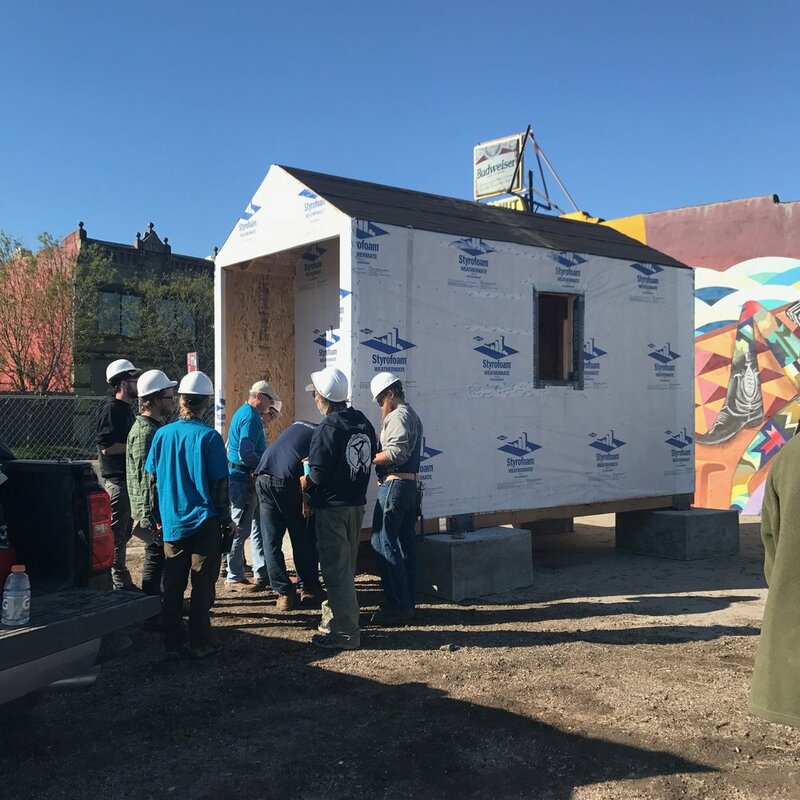 About homelessness and poverty in Denver? About racism and our criminal justice system? We have connections across the state with experts and people on the ground who have stories to share. Reach out to schedule a speaker or a workshop to build understanding and inspire rights and equality for all.